Are you interested in and capable of developing "complex, integrated iPhone/iPad applications"? Crytek will want to hear from you, then, as the author of the CryEngine has this week advertised its intention to leap into the Apple orchard known as iOS via a job posting. Sadly, there's no direct mention of a mobile version of Crysis, though given the limited range of Crytek's activities, the company is clearly looking to develop either an iOS game or a game companion app. Aside from the job requirements, the "preferences" section is also illuminating as it lists Android and Windows Mobile development expertise -- potentially suggesting that whatever developer leads the iOS charge might then transition to bringing Crytek's goods to the other major mobile platforms. Hey, if the Unreal Engine can be crammed inside an iPhone, why not the CryEngine? 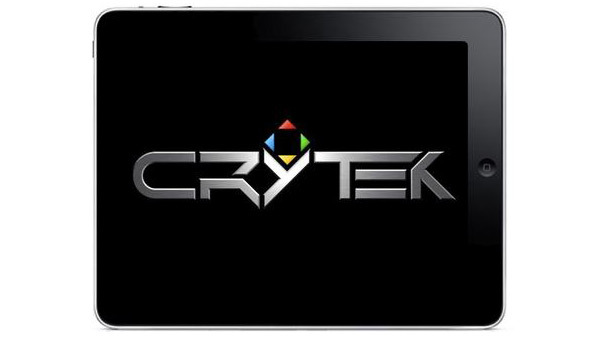 Crytek seeking iOS developers, leaves us guessing at the reason originally appeared on Engadget on Sat, 15 Jan 2011 17:04:00 EDT. Please see our terms for use of feeds.